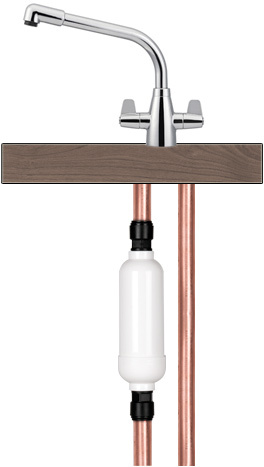 The Ecopure Eco-8 In-line Water Filter is an under sink water filter for direct in-line connection to your main kitchen tap, fridge or water cooler. The great thing about the Ecopure Eco-8 Inline Water Filter is that it can be installed easily onto your main kitchen tap and removes the need for a separate faucet dispenser tap. 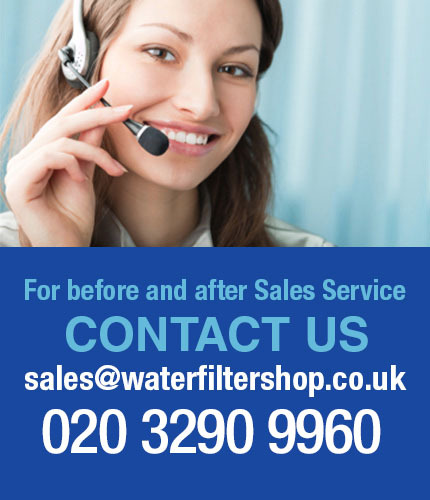 It is easy to install onto the main kitchen faucet, so no need for dedicated filter tap. 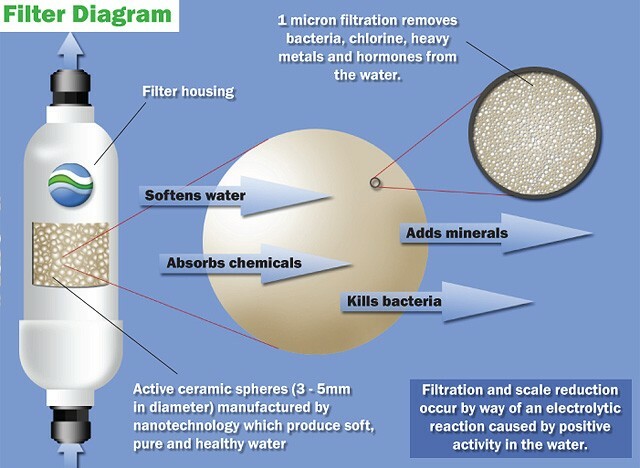 Unique: Unique filtration method produces gentle, soft, non-scaling water. 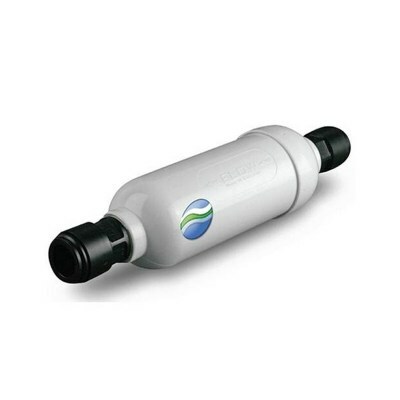 Removes/Reduces:Chlorine (99% removal in both hot and cold water at recommended flow rate 4-5LPM), Fluoride, THM’s, PCB’s, Lead, Arsenic, Barium, Cadmium, Chromium, Selenium, Mercury, Iron and heavy metals. High flow rate due to 15mm push fit fittings - up to 10 litres/minute.